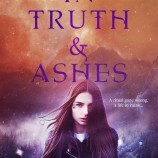 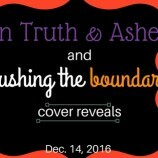 You Are Here: Home » Posts tagged "Otherselves Series"
Happy Book Birthday to In Truth & Ashes by Nicole Luiken! 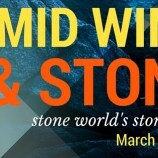 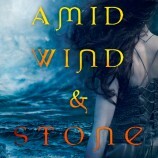 Happy Book Birthday to Nicole Luiken & Amid Wind & Stone! 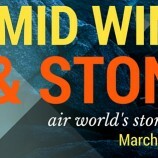 Swoon Sunday with Jasper & The Phantom from Nicole Luiken’s Amid Wind & Stone! 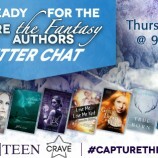 Not To Be Missed: Capture the Fantasy Twitter Chat! 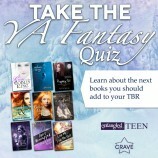 Take the YA Fantasy Quiz to Learn What Book(s) You Should Add to your TBR!